LONDON (AP) — Former United States goalkeeper Tim Howard is part of a consortium that has taken over a fifth-tier football club in London. The purchase of the majority of shares in Dagenham and Redbridge comes as the Victoria Road Football investment group prepares to launch Memphis 901 in the second-tier United Soccer League next year. 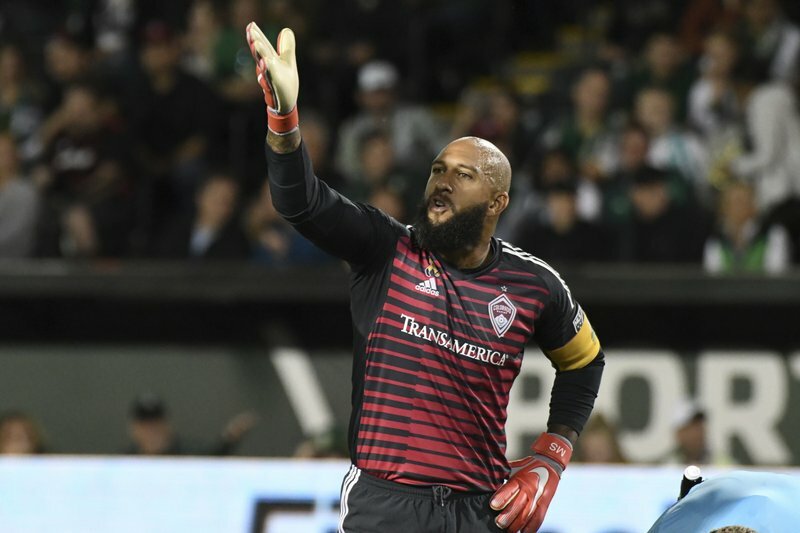 The 39-year-old Howard is playing for Colorado Rapids in Major League Soccer after spells at English clubs Manchester United and Everton. Dagenham and Redbridge plays in a 6,000-capacity stadium in the east of London.